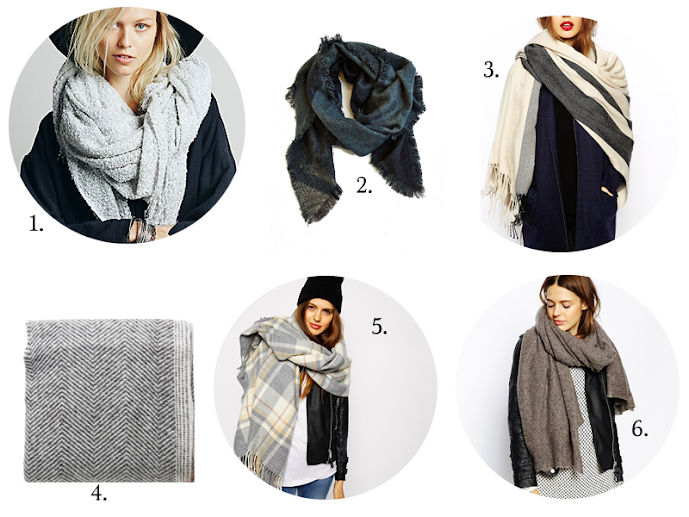 The key to keeping warm here in the fall and winter here in NYC (and probably every other place that gets chilly) is layering and finding items that will block that nasty windchill. 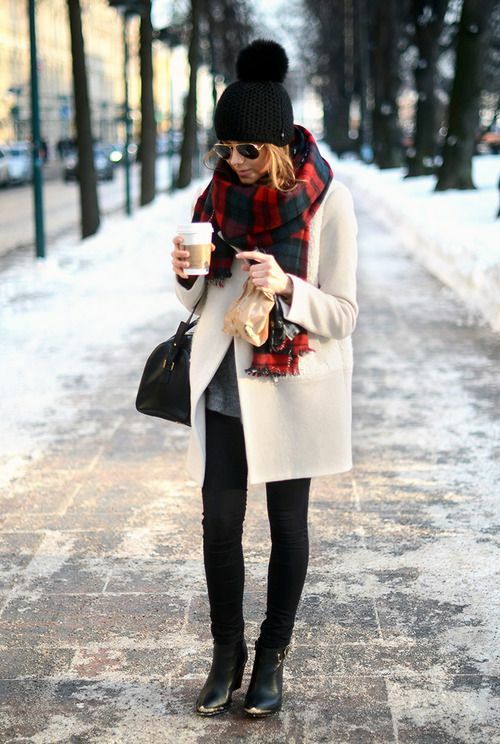 A stylish way to keep warm is an oversized scarf and it can instantly take your outfit to another level. I'm lusting after a nice oversized one for the fall and I'll be experimenting with ways to drape it! 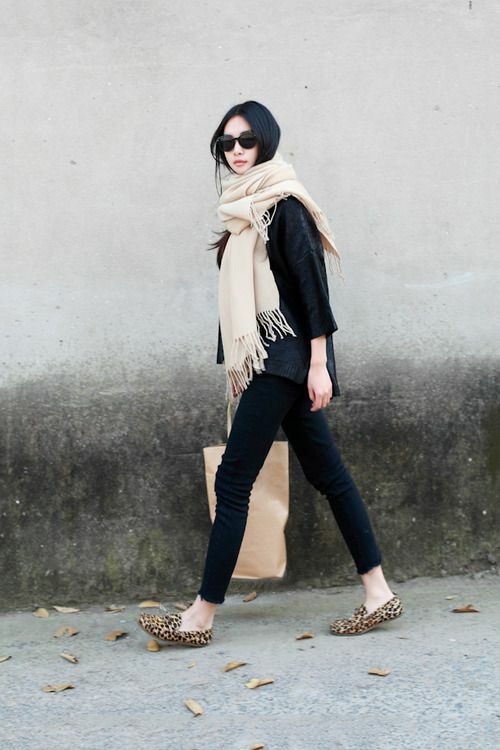 Big scarves can get pricey because of their larger size, but below are some affordable options with some at only $40. 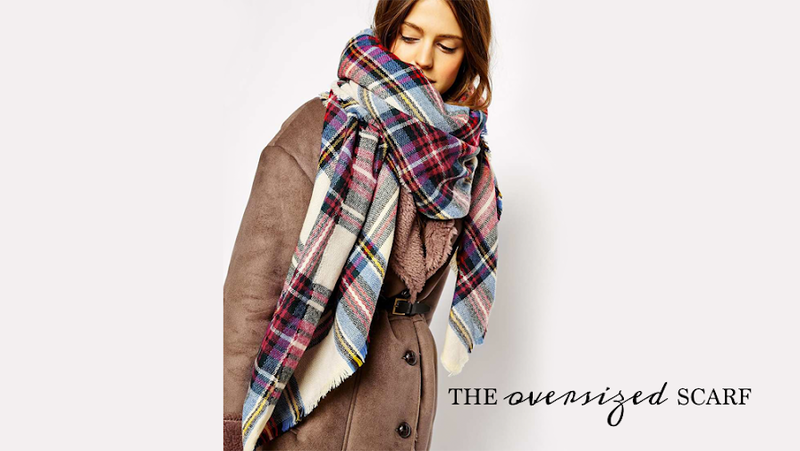 I personally think Asos has amazing affordable scarf options both oversized and normal!